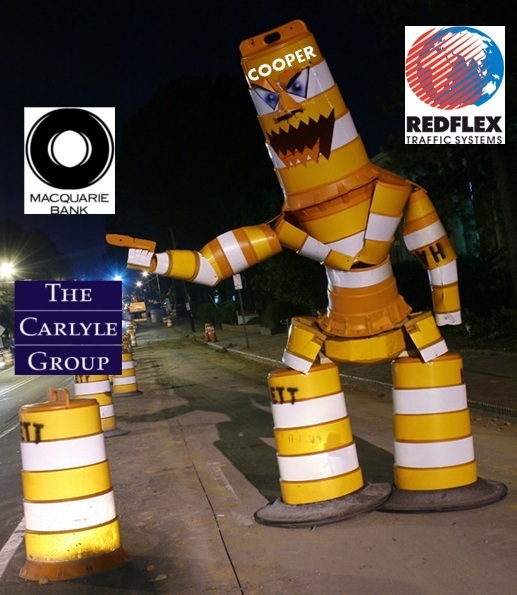 Chris Cooper, former chairman of Redflex Traffic Systems didn’t mince words when talking about the rejection of a $305 Million bid from The Carlyle Group and Macquarie Bank to buy the company, which had been raised to $2.75/share on Friday. Proposed Arizona toll roads are back in the news. This time they’ve been given a “hot” new name. “HOT” lanes or High Occupancy Toll lanes would allow for some motorists to pay for the right to drive in HOV lanes during heavy traffic times without having any passengers. Don’t let the name fool you. This is a backdoor conversion of AZ Highways to toll roads. And here many of you thought you’d left toll roads behind on the East Coast and Midwest. How do terrible ideas like this one keep finding their way to our state? It’s hard to know where to begin addressing all the headaches this will cause everyone who uses the freeway system. To sum it up with one question, “How would you like to see your freeways, which your tax dollars already paid for, be torn up, made more dangerous and congested, the cameras brought back and have to pay for the privilege to drive on them?” That’s the offer on the table from those in Arizona State Legislature who would love to fleece the motoring public once again. The often pro-scamera AZ Republic published an article today on the HOT lanes and their benefits.They included a poll which diluted the issue. KTAR.com on the other hand, published a simple up or down poll and clearly the public does not want toll roads or lanes in Arizona, based on their results. When justifications like, “easing congestion,” “pay to bypass traffic” or others are used, just know that this is a way for your state or county government to sell roads that we’ve already paid for to foreign companies like Macquarie and Cintra, then charge you to drive on them. 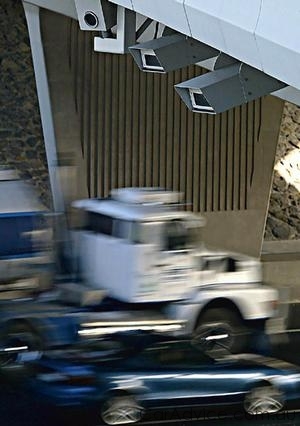 Cameras would be used to enforce the toll lanes, which means it would be very easy for photo radar to be included. Does this remind anyone of the Redflex scam? Redflex just can’t get enough of that green stuff. Their latest move leaves little doubt that they’re for sale to the highest bidder. Redflex has rejected the Takeover Bid by toll road operator Macquarie Holdings and is now listening to other offers. 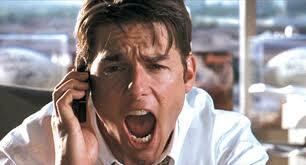 According a late breaking update from the scam peddler, they will also be open to a new offer from Macquarie as well. The story is also covered, in greater depth at TheNewspaper.com. It makes one wonder why their equipment continues to litter the side of our freeways, more than a month after the DPS contract expired. What are they waiting for? money too. They know about money period, as one of the largest operators of Toll Roads in the World. It appears that Redflex has thrown in the towel on their speed/red light scameras and is ready to accept their consolation prize — a large buyout from Macquarie at a price substantially higher than the stock price just a week ago had indicated the corporation is worth. 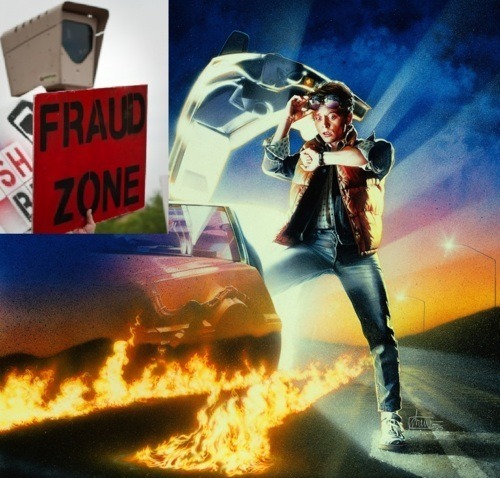 As Redflex’s contract with DPS comes to a close in July and with the high probability that all the scameras will come down in November of this year, it may not seem like this will affect Arizona. We don’t have toll roads, right? Not yet. 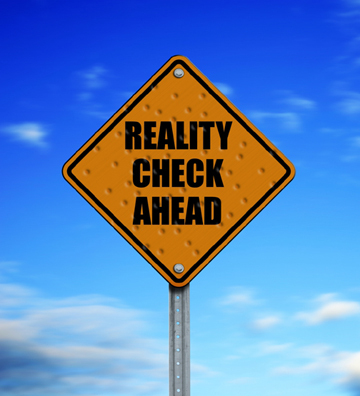 Republican Jay Tibshraeny of Chandler sponsored a Toll Road bill back in 2008 that was quietly passed, creating an Arizona Toll Road Authority that has been lying dormant ever since. 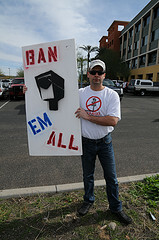 Will Macquarie-Redflex goons find their way in to the 2011 AZ State Legislature session? It’s highly likely. What they’ll be seeking is for our cash strapped state to sell them the roads that the taxpayers have already paid for, so that they can be double charged to drive on them. Feeling taxed enough yet? This fight is coming Arizona, so get ready for it. The Redflex buyout is not complete by any means, but the bid is there and it looks pretty enticing. “Directors of Redflex revealed yesterday that Macquarie had made a non-binding, indicative and confidential offer to take control of the group at $2.50 a share. Macquarie was seeking a scheme of arrangement, which suggests a merging of Redflex with a subsidiary of the bank – although it is not clear whether that means it will be offering shares as well as cash.